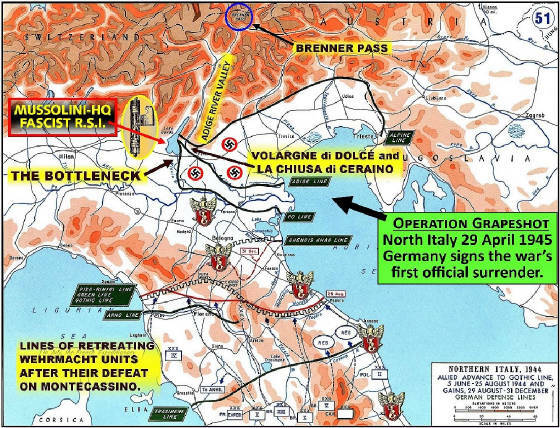 Impact from the Battle of Monte Cassino. Poland defeats the Third Reich WINNING EVERY BATTLE. determination of honorable Polish soldiers! impact that couldn't be made by any of the other Allied nations. causing attrition in Germany's guilty hearts – attrition before combat. German soldier had been guilty of. blame and shame, thus, making them offenders by association. had to face the alarming reality of their eastern front. between avengers of blood from both lands of their greatest crimes. morale, taking the 'fight' out of fighting men and makes them weak. And it's contagious, making their flanking units jointly weak also. invisible effects of psychological attrition, FEAR. the fear which is distressing Germany's fighting men. LOW MORALE is distressing Hitler's Wehrmacht. difficulty recognizing it. Their own anxiety veiled it. The PL2Corps had delivered an EPIDEMIC OF FEAR. experience in the detection and management of FEAR. that fear can produce among beleaguered, guilty troops. standing in the middle of an invisible epidemic. where in northern Europe, even in the heart of Germany. Fear of Poland tarnished their glory and make them weak. inspiring bugle-call to charge the enemy. 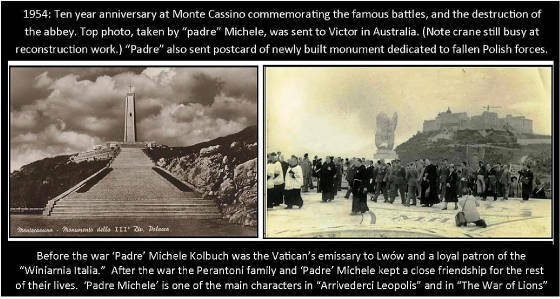 April 1945 — from Monte Cassino to Bologna. than when they were drunk on Nazi ideology. complaint that had surfaced in their units. would (ha!) commiserate with me! (ha ha)... ME !! ... his fear of Polish revenge! ... ha ha ha"!! stormtroopers were sharing our wine, and their fear. their human sense of guilt. months were Germany's slow death.